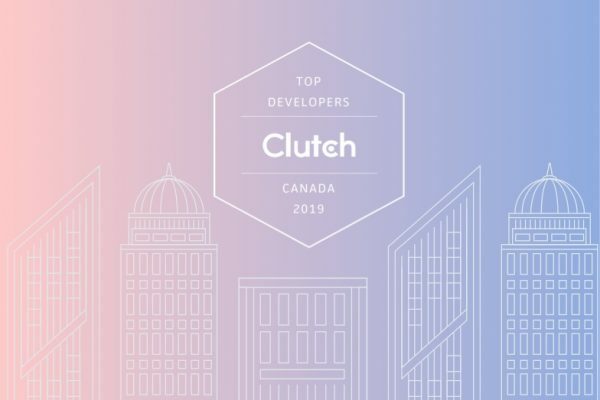 Blank Space Named One of Canada’s Best Developers in 2019! 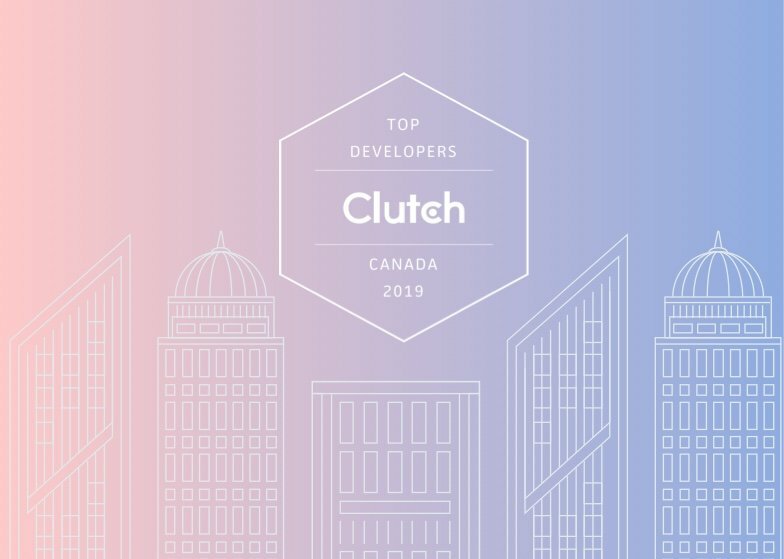 This resource is designed around providing knowledge through expressing our point of view in the digital products and marketing space. Scale your company, generate more leads than ever before.